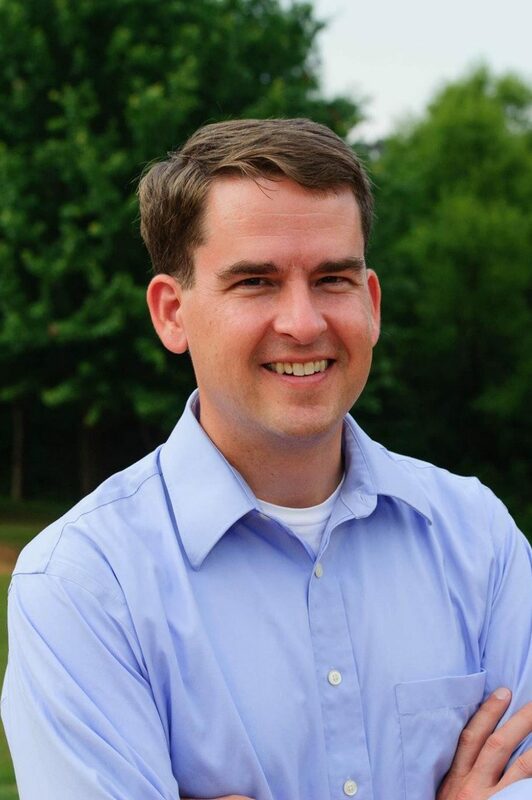 Senator Jeremy McPike is a lifelong resident of Prince William County, which he was elected to represent in the State Senate in 2015. During his time in the Senate, McPike has fought to keep energy prices affordable for all Virginians and prevent regulated utility monopolies from increasingly overcharging consumers. In the 2018 session, he introduced legislation to prevent electric utilities from recovering the cost of projects like natural gas pipelines from their consumers beyond what was actually needed to supply Virginians with energy. He has taken a principled stance to refuse campaign contributions from regulated utility monopolies and co-sponsored fellow Clean Virginia Champion Senator Chap Petersen’s 2018 bill to prohibit public service corporation contributions to all candidates. He also worked with Senator Petersen on legislation to refund Dominion’s overcharges to consumers and restore the State Corporation Commission’s ability to regulate Dominion’s rates to the pre-2015 “rate freeze” levels and voted against the “Grid Modernization Act” (SB 966) which did the opposite. Senator McPike has further championed pro-environmental policy and introduced legislation in 2017 to allow vehicles bearing clean special fuel license plates to use high occupancy toll lanes to encourage further adoption of clean energy motor vehicles.